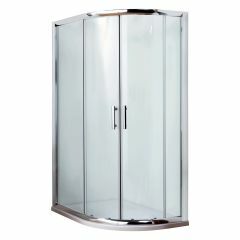 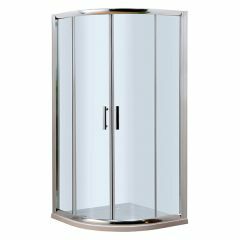 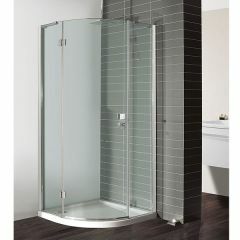 The Quadrant Shower Enclosure is a contemporary take on the classic shower cubicle. 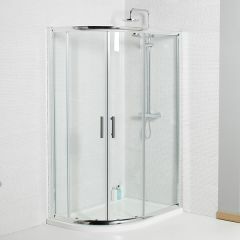 The Quadrant Shower Enclosure is designed to be fitted nicely into the corner of a bathroom so are perfect for smaller spaces! 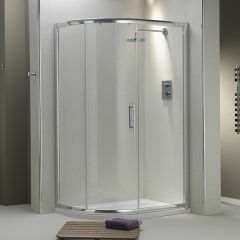 The curved glass also gives the illusion of a bigger room due to its almost seamless look.